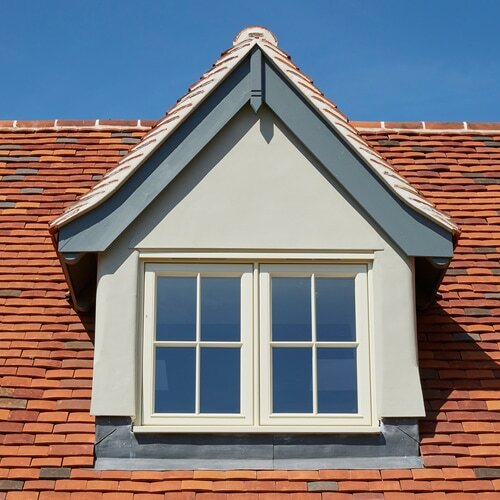 For over 25 years, Westbury Windows & Joinery has developed an impressive reputation for manufacturing top quality timber windows and doors, with design and durability always in mind. 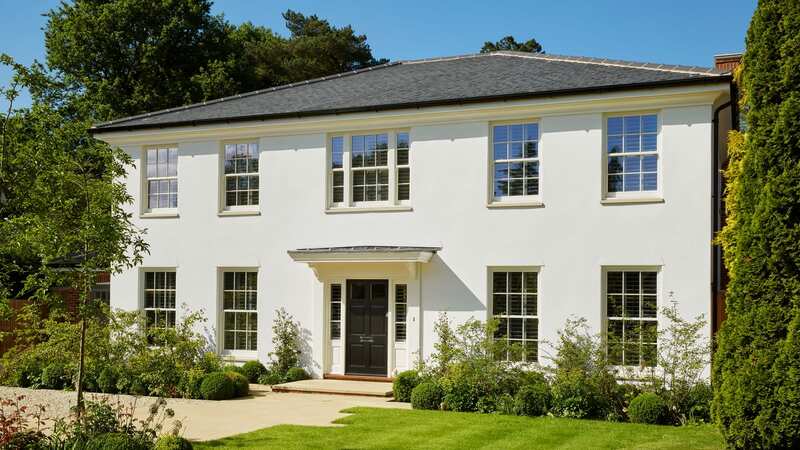 Westbury designs, manufactures, and supplies bespoke joinery direct to homeowners as well as to architects and specifiers. 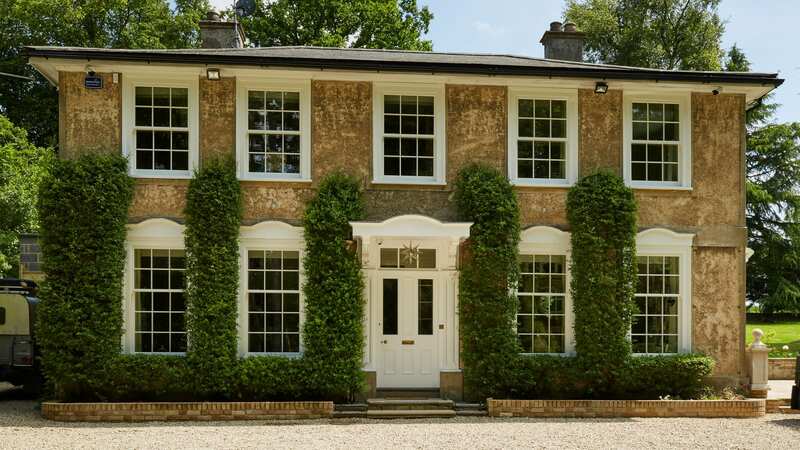 Our product range includes sash windows, casement windows, french windows, entrance doors, bi-fold doors and roof lanterns in various styles. 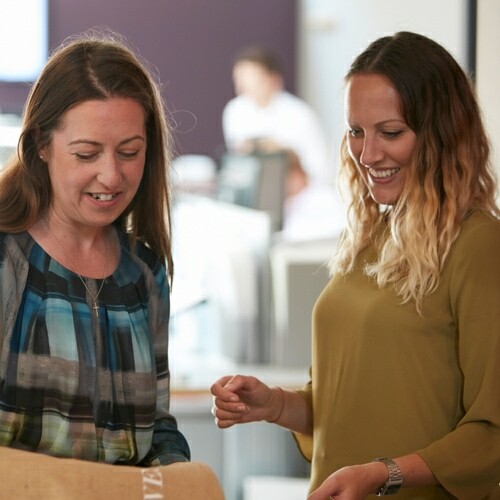 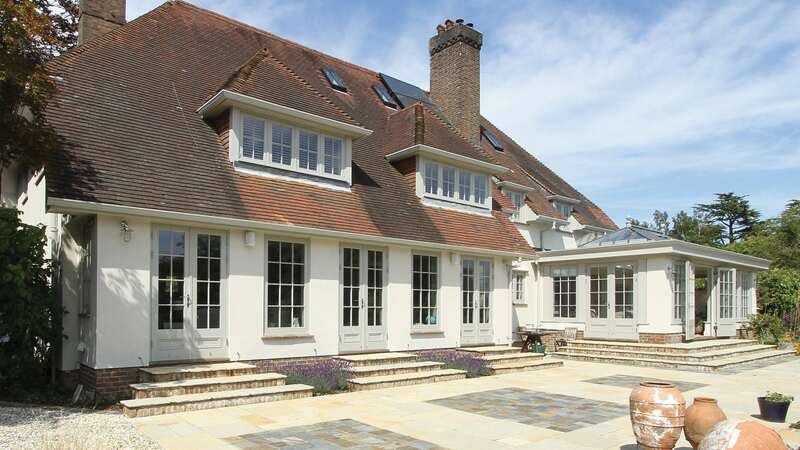 We are a design-led company, and use architectural principles across our portfolio of work, to produce bespoke windows and doors of the highest standard. 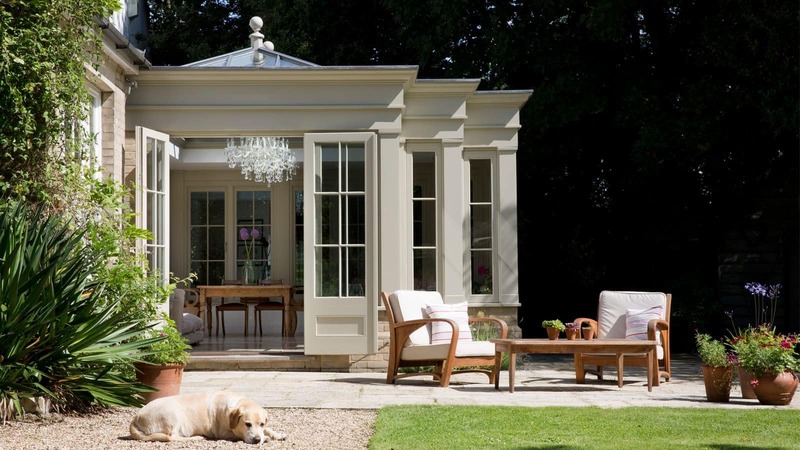 Our extensive understanding and knowledge of design unity in buildings has allowed us to develop products that sit in harmony with their environment and reflect our passion for traditional British aesthetics coupled with technical accuracy. 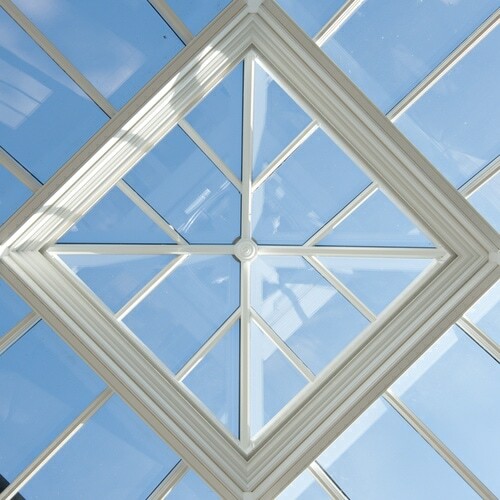 We continually develop our windows, doors and roof lanterns to ensure that they are of excellent quality, efficiently produced and environmentally friendly. 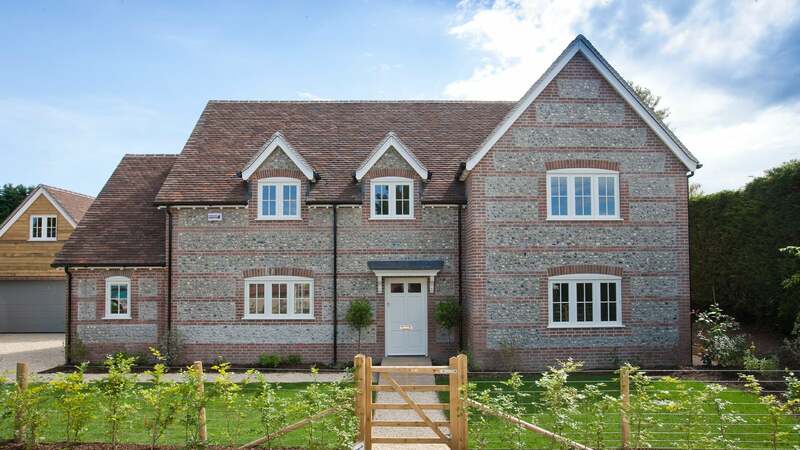 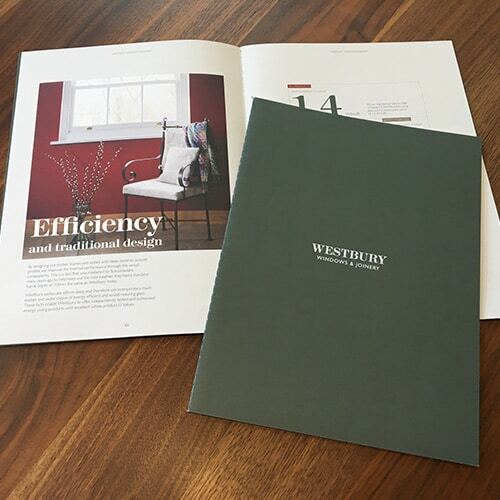 Our expertise in timber and more importantly Accoya – the eco wood of choice – means that Westbury windows and doors not only help to preserve the environment, but also meet our exacting performance standards. 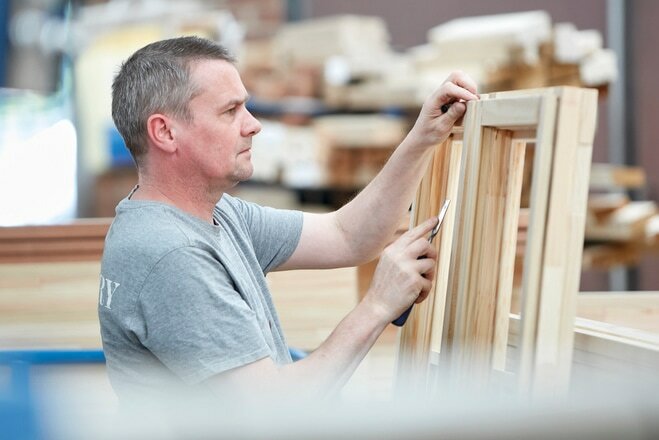 Westbury Windows & Joinery is a family business founded in 1992 by Jonathan Hey. 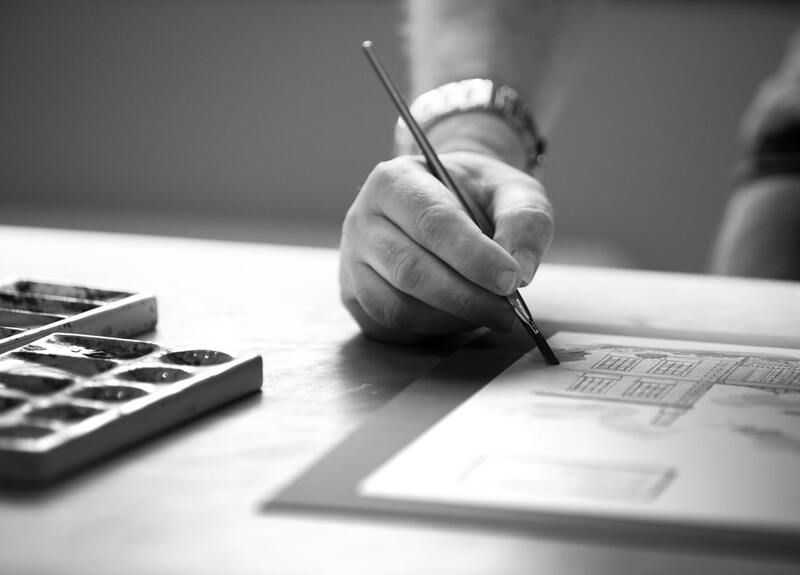 The company has built a reputation for design detailing combined with technical innovation. 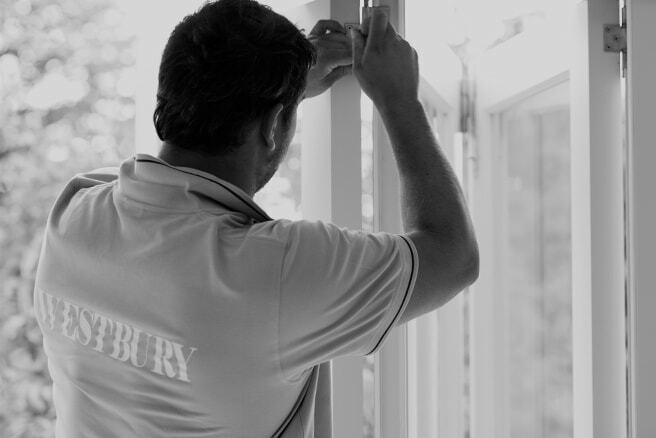 Through our dedication to quality and performance, we have revolutionised the market by creating a new concept in windows that outperforms the rest of the market on style, durability, stability and longevity. 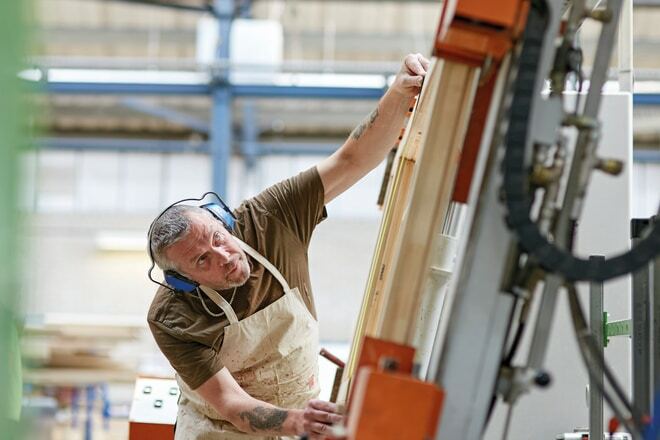 By mechanising the simplest tasks, we are able to focus our energies to more skilled work, where hand finishing makes a significant difference to longevity. 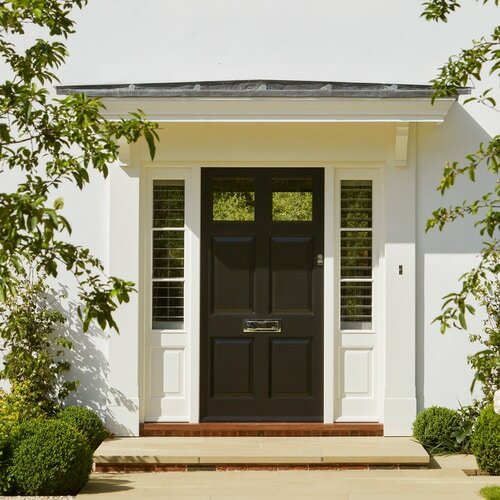 Our windows and doors represent the culmination of state-of-the-art manufacturing technology, consistency and technical perfection combined with the care and skill of our highly dedicated workforce.